Management Team – Etigo Inc.
Our team is committed to providing our clients with exceptional and tangible results. Each team member brings the passion, judgment, industry expertise and leadership to every decision we make. 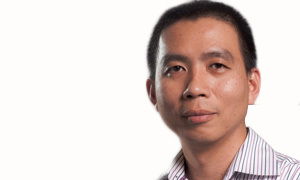 Mark Huynh is an IT industry veteran with over 20 years of IT technical and management experience. 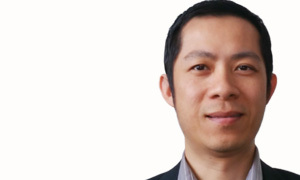 Huynh had worked with multiple Fortune 500 clients and is responsible for overall strategy & management at Etigo. Thuoc Nguyen had a long track record in business management, especially in the outsourcing. 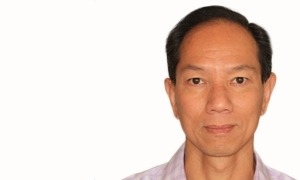 Nguyen is responsible for the overall operations in Vietnam. Nguyen held 3 different master degrees in management, international business and media. Mike Ma currently serves as Vice President of Application Architect for an online brokerage firm. Ma had held different management roles with Cincinnati Bell Information Systems Corp and Convergys. He also founded a digital right management firm that sells digital information online. 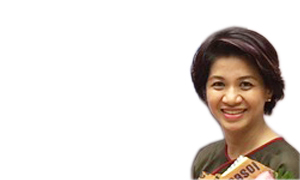 Tina Nguyen has more than 10 years of business development in Asia markets. Nguyen had worked for Yahoo and GE Capital before working as consultant for multiple clients, ranging in different industries.